It’s almost summer time and that means all our favorite tv shows will be coming back on tv with their summer season premieres; like Pretty Little Liars and Teen Wolf… Speaking of which happen to be two of Teala Dunn’s favorite shows!! Now you’re probably wondering how I know this right? Well Teala Dunn just came out with a new Youtube video on her channel where she talks about Pretty Little Liars and Teen Wolf. Don’t you all just love when Teala puts up a new video?? 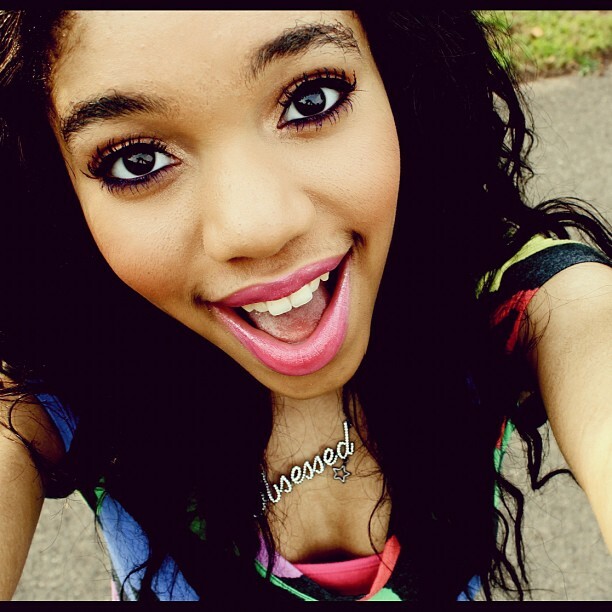 Check out Teala’s new Youtube video below then comment below and tell me or tweet me at @alexisjoyvipacc if you watch Pretty Little Liars, Teen Wolf, or both!